Before moving to Victoria Park, Noonan spent time with Fairfield and McKinnon. 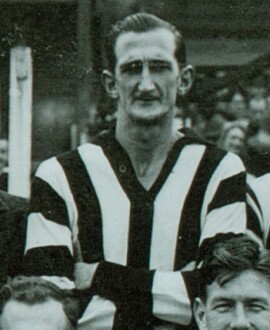 Do you know more about Bill Noonan’s time at Collingwood? If you have any further information, please email the team at Collingwood Media on forever@collingwoodfc.com.au.